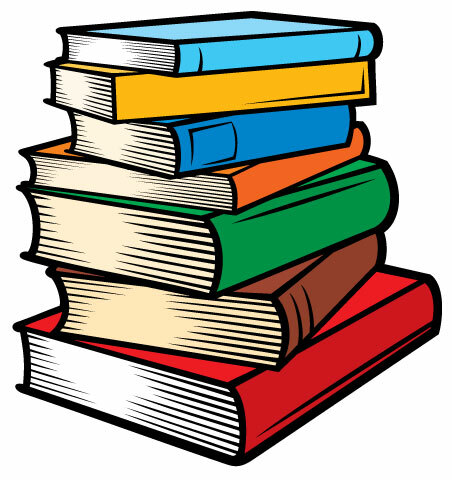 Standard: Children demonstrate a basic awareness of and use scientific concepts. Children learn through all of their senses, and what better place to engage all of those senses than the outdoors. There are many opportunities for children to see different animals, colors, and people. Children can experience different textures as they explore puddles, dried leaves, and flowers. They can feel raindrops and wind, and hear cars and trucks. These early experiences provide children with exciting and meaningful ways to learn about nature, science, and the community they live in. The outdoors is also a place where children are able to practice and master physical skills such as walking, running, jumping, and climbing. They experiment with throwing objects, such as a ball, and moving their bodies in different ways, such as spinning while they chase bubbles. Outdoor experiences provide children with positive outlets to expend energy, get messy, and learn about the world around them. 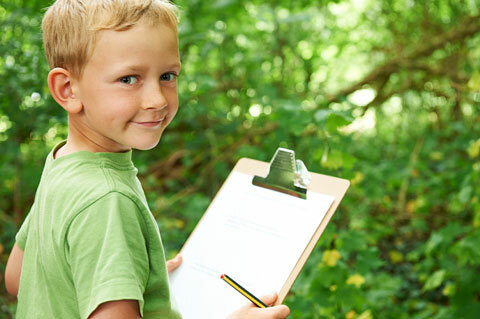 Children learn about science concepts through the exploration of both their indoor and outdoor environment. They use all of their five senses to take in new information and actively learn about their world. As newborns, children use observation to make sense of their surroundings. They track objects with their eyes, enjoy looking at faces, and notice high-contrast patterns. When they begin to grasp objects, children explore object properties. They may mouth, shake, drop, bang, or manipulate the objects in order to learn about them. They soon discover that they enjoy an action they have performed upon the object and take great delight in repeating it over and over. For example, they drop objects onto the ground and hear a loud bang. They repeat this to continue hearing the banging noise. In this example, children are learning about cause and effect and trial and error. By 24 months, children are active scientists, trying to discover as many new things as possible. They are interested and curious about living things, and begin to ask simple questions about nature. They enjoy spending time outside, and pick up objects to observe, such as leaves, pebbles, or flowers. They are also capable of identifying characteristics of living things they are familiar with. For example, they may share that their cat “meows.” Children are also engaging in the beginning processes of classification as they can identify similar properties among objects and people. 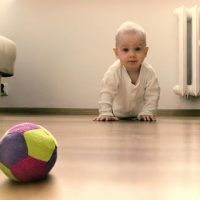 Children begin to apply past experiences to new ones, and begin to predict outcomes of certain actions. Children use social interactions along with their five senses to discover and explore the world around them. Children use all of their five senses to purposefully collect and act on information received through interactions with their environment. 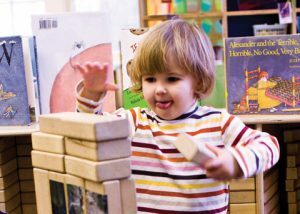 Children begin to use experimentation to interact and engage with their environment in different ways. In addition, a new, distinct interest in living things emerges. 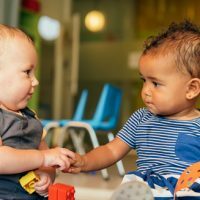 Children use their communication skills to indicate interests in observations, experiences, and engagement with the world around them. Children actively experiment with their environment to make new discoveries happen.